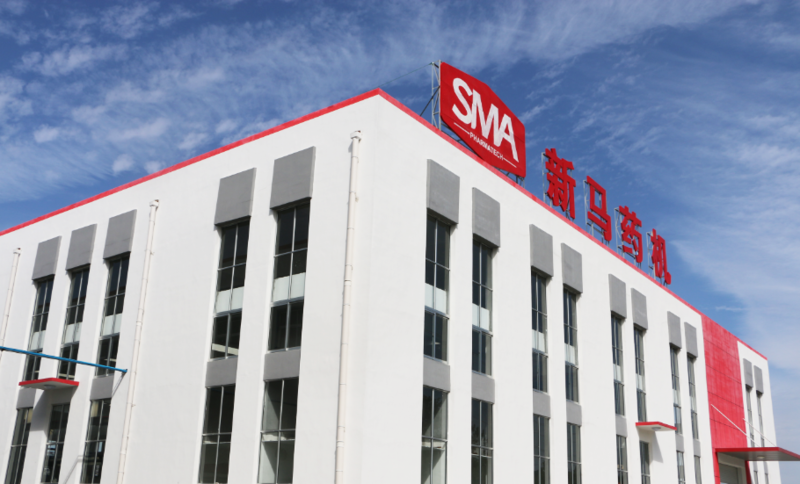 SHANDONG SMA PHARMATECH Co., Ltd. is located at High & New Technology Zone, Zibo City, Shandong province, established in 1995. 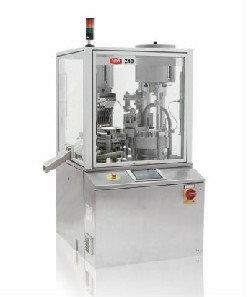 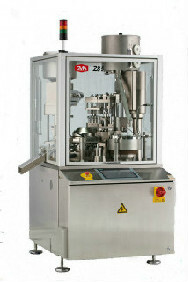 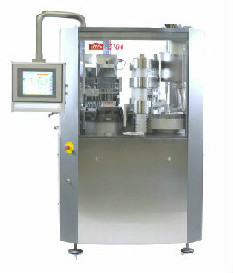 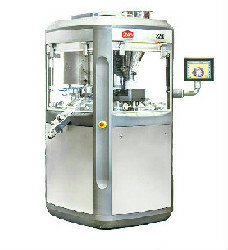 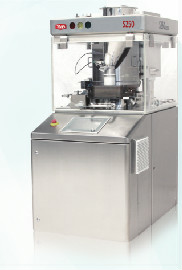 The predecessor ZIBO IMA XINHUA PHARMATECH Co., Ltd. 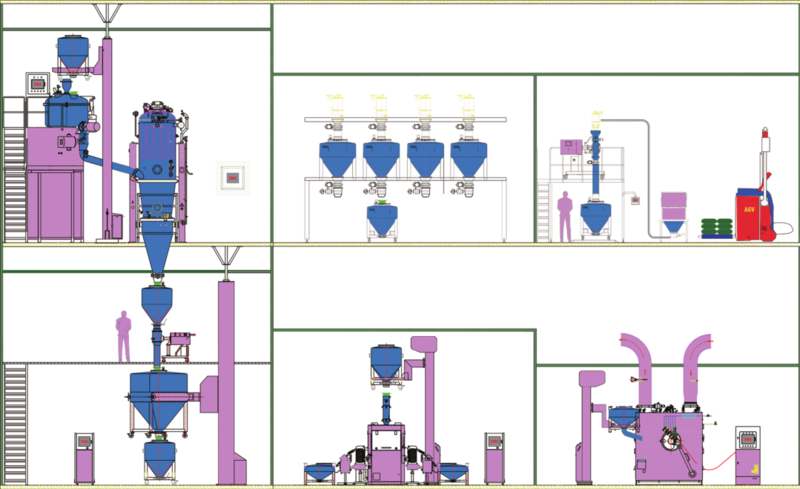 Provide global users with professional, automated, informationized and intellectualized solutions for solid preparations.